Sophie Raworth investigates everyday products and services. The team asks whether paying more for a cat litter will guarantee you a happier moggie. 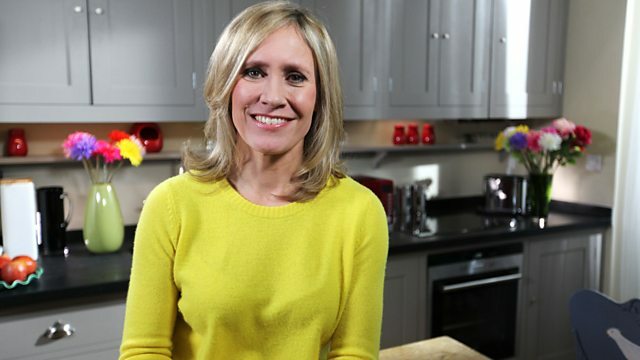 Sophie Raworth returns with the show that explains how everyday products and services are made safe for use and questions whether or not they offer decent value for money. The team asks whether paying more for a cat litter will guarantee you a happier moggie and investigates the fridge freezer design flaw regularly causing ferocious house fires.